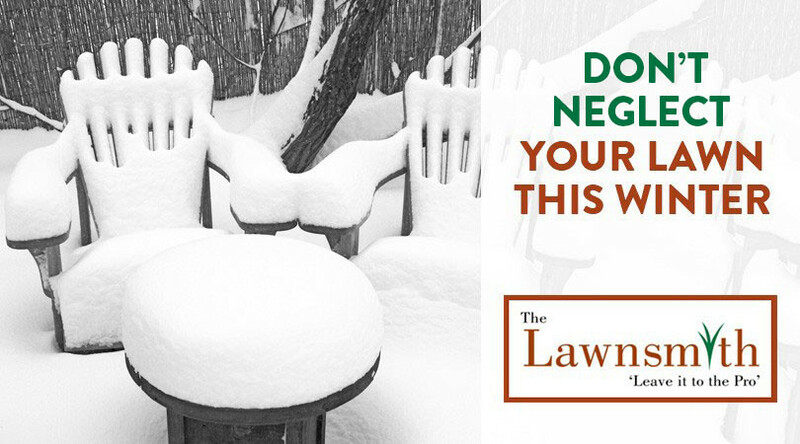 Since Minnesota is experiencing one of its coldest Januarys in years, your lawn may be the furthest thing from your mind. After all, it’s covered under several inches of snow and you can’t even see it. With an average winter snowfall of 55 inches and high temperature of 24 degrees, Minnesota’s winters are among the harshest in the nation. So, what does this all mean for your grass? It needs a little help from you to ensure that it’s ready to grow once spring finally does arrive. After lulling us into a false sense of security in late November and early December, winter weather is here to stay for the next several months in Minnesota. While plenty of cold days have already come our way, we have yet to see much in terms of snow and ice accumulation. However, it’s not even officially winter yet. That will come soon enough. 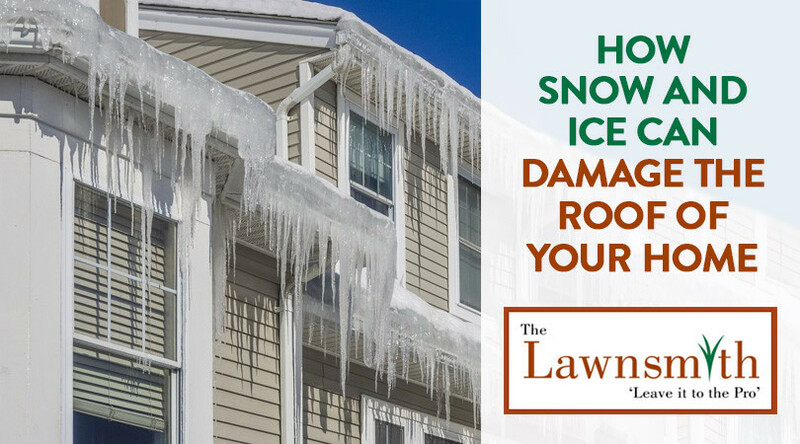 One thing many homeowners don’t consider is how snow and ice accumulation on the roof of their home can cause significant damage. The heavier the snow and ice and the longer they sit there, the greater the potential for problems.